Dreaming of Becoming a Successfully Published Author with Your Books Listed and Sold on Amazon, Barnes & Noble, Apple iBookstore and other International Online Book Retailers? How to Write a Book: From Concept to Creation to Completed Manuscript. Are you struggling with the process for writing a novel? Are you stuck on story structure or creating characters and plot? Do you need help with getting the words on the page to actually finish that draft? Are you ready to (finally) write your novel? 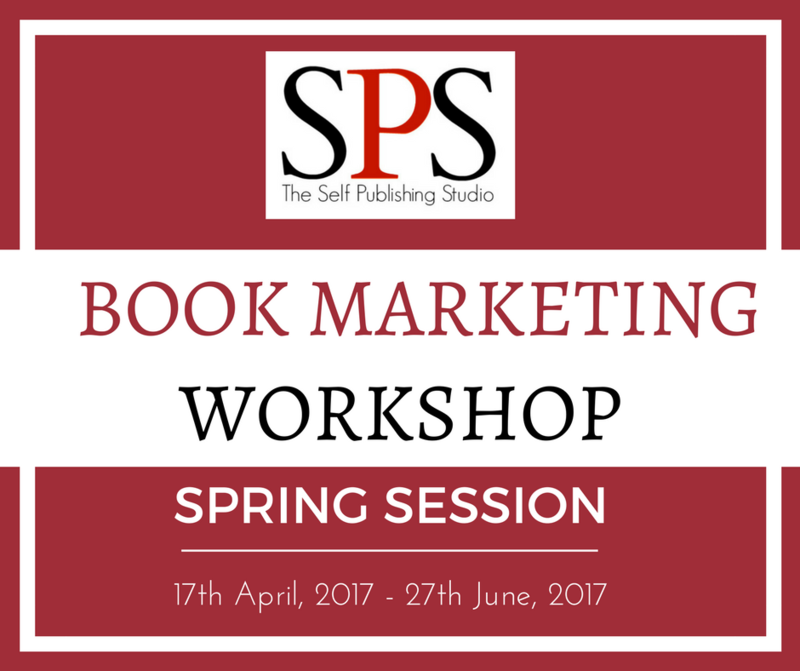 This course will take you step-by-step through the process I have used to write 12 bestselling novels. It gives you what you need to know to finish your own book. because I share everything I’ve learned in self-publishing 20 books. 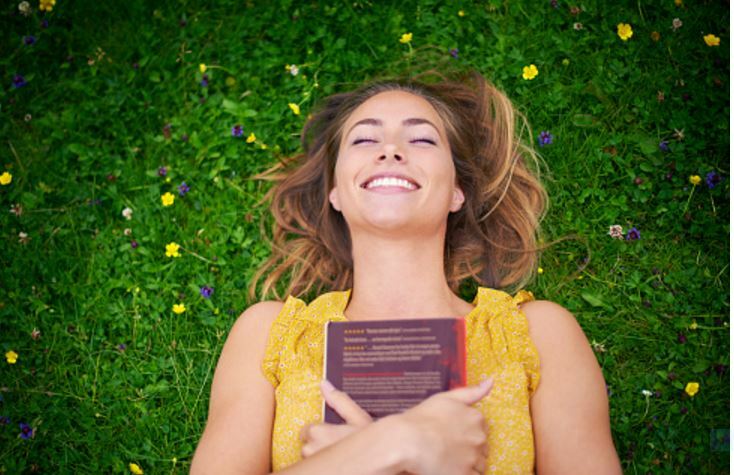 The course covers self-publishing ebooks, print and audiobooks, plus marketing fiction and non-fiction, as well as ideas on how to make money with books. So if you want Self-Publishing Success, click here to find out more. 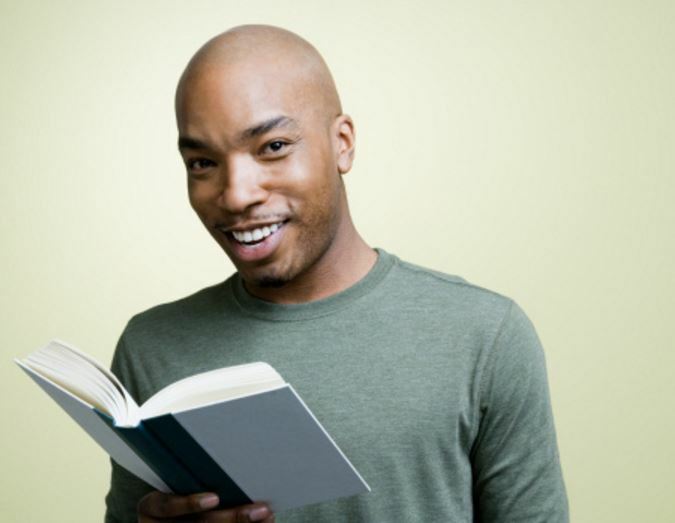 Statistics show that 81% of people who want to write a book don't know where to start. ​You don't have to be a statistic, the information you will learn in this workshop will help you with the writing process from start to finish. Workshop Delivery Format: Weekly Online Masterclasses Including E-Learning Downloadable Modules, Video & Audio Lectures, Resources etc. Write your "Author Vision Statement"
​Who is this training for? First-time authors, beginners or intermediate level writers. What you will learn in this workshop? This is a comprehensive writing program that includes intensive training for independent authors interested in self-publishing their first book. All students registered for this 4-Week Workshop will receive UNLIMITED ACCESS to our Online E-Learning Platform for all coursework; modules, video/ audio lecture series for up to 3 months after registration. Once registered you will have Unlimited access for up to 3 months after the workshop start date (April 3rd – June 30th). The link and access codes for this book writing program will be included in the student informational email, provided after your registration is processed. Students have the option to watch the video Lecture Series or listen to the audio versions. Delivery Method: Exclusively Online via our E-Learning Platform. Unlimited access (April 3rd - June 30th) to E-Learning Platform up to 3 months after you Register. Audio & Video on your Computer, Laptop, Tablet, iPad, Kindle or Smart Phone Devices. 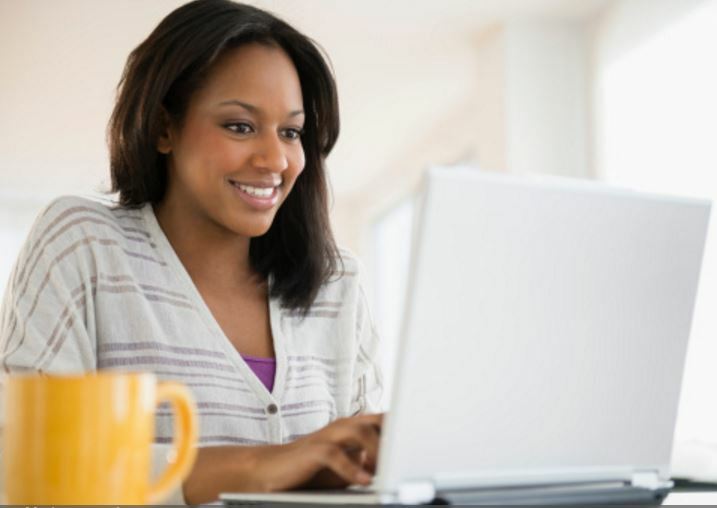 Unlimited access to E-Learning Platform up to 3 months after you register. In case The Self-Publishing Studio cancels or reschedules the class. If the student cancels or requests a refund up to 48 hours before the start of the workshop (April 3rd). Student raises a refund request within 3 days after the first training session. Student raises a request more than 3 days after start of the course. Student registers for the course and does not attend the course for whatever reason. Once access to the course material on the cloud has been provided. 4. Refunds will be issued within 15 days once the request has been approved.